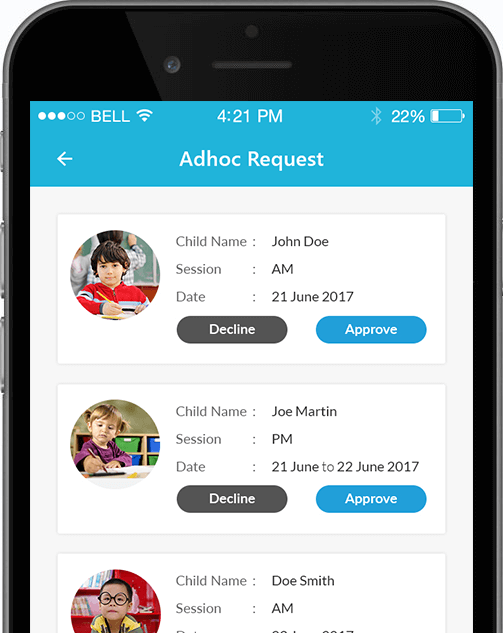 All-in-One Childcare Software and App for Preschools, Nurseries, Daycares, Out of School Programs and Childminding Centres. No credit card required. We know you'll love it. Simplify your bookings process with our smart bookings calendar and mobile app. Accept ad-hoc requests on the go and your registers get auto-updated. Get auto-populated daily registers. Start your day without the hassle of finding who is expected for the day. Keep an accurate record of staff hours for easier payroll management. No more chasing parents for updates. Send out RSVP, newsletters, notifications, and reminders to parents. View all enrolment details and emergency contacts in easy-to-view student profiles. Pull out lists instantly with custom tags and filters. Save yourself the time spent on mundane administrative work. Cheqdin’s intelligent software pulls out your daily register from your bookings details, automates your billing and makes your entire booking process easier to manage. “I like that parents can sign in and out without the use of paper. It’s less time consuming than manually doing registers. No paper archiving required and it’s secure for parents to sign their child/children in and out. I think the best bit is the online ad-hoc booking option which cuts out massive amounts of manual work at our end and allows parents to book at a time convenient for them”. Engage better with the parents. 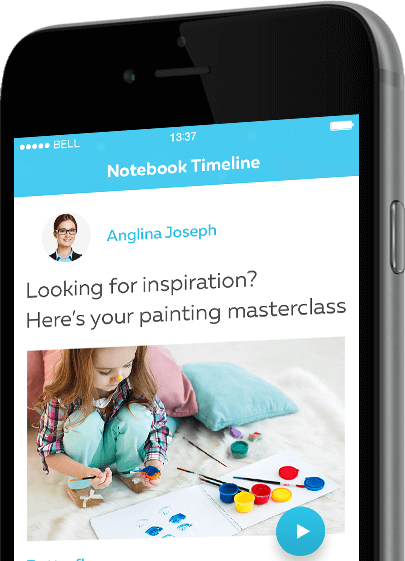 Share photos & videos of their child’s day, send out daily reports, event notifications and online invoices with convenient payment options – all from a single platform. We believe great design is all about simplicity. Complete set-up in minutes, use our content-rich help centre and get free customer support when you need us. Our easy-to-use interface will speak for itself. Automate time-consuming administrative tasks. Get things done in minutes, not hours. Channelise your time and resources where you need it the most. All your business data is backed up and protected using the industry’s latest encryption and data protection standards. With regular backups, sit back knowing your data is safe. Access your business account from anywhere, anytime. All you need is an internet-connected device – mobile phone, tablet or computer. Subscription plans designed to help you choose a package that’s the right fit for your business size. No fine print. No hidden charges. Upgrade or cancel anytime. Feel free to use our online support articles and videos if you’d like to navigate our features on your own. Reach out to our outstanding customer support team whenever you need assistance. No matter how big or small your business, all our plans come with full access to our complete set of features including premium features like billing, digital signatures and more. Join thousands of Cheqdin customers from across the globe. Manage your childcare business more effectively and deliver results. Explore our full range of features with a no-commitment 7-day free trial. Upgrade anytime. Log into your account. Complete basic set-up. Download our apps. 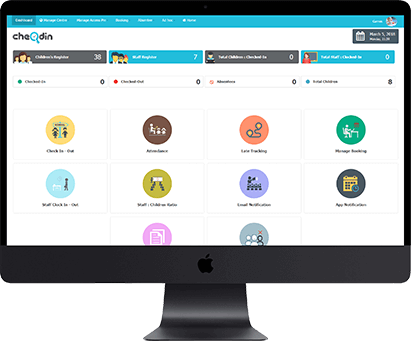 You’re on your way to efficiently track attendance, automate invoicing, share reports and communicate with parents – all from a single platform.